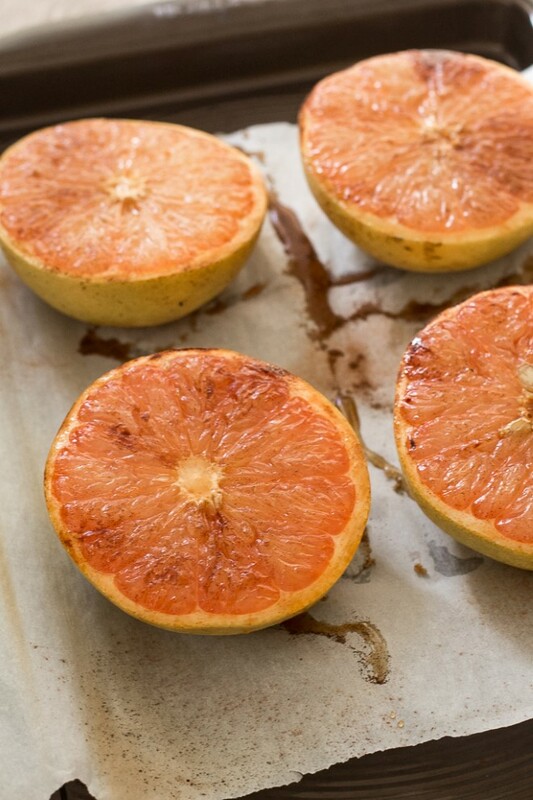 This cinnamon broiled grapefruit recipe is a healthier dessert. 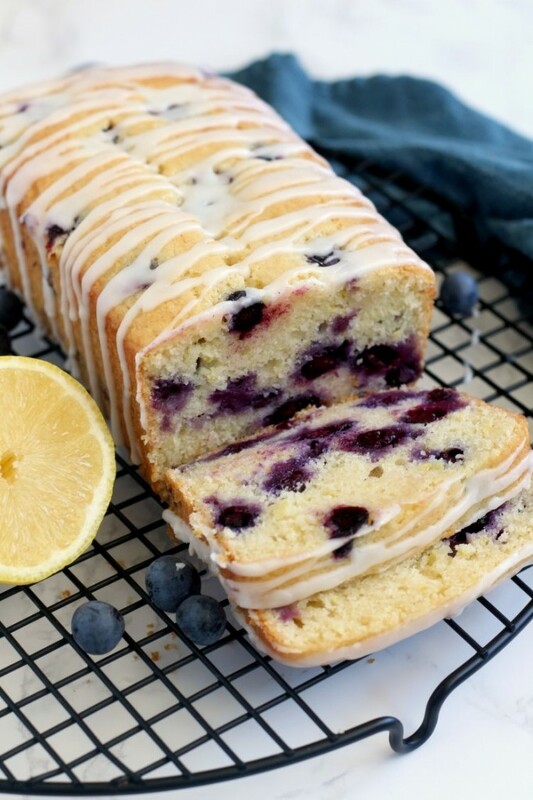 All you need is 3 ingredients and 5 minutes. I figured I should try and sneak in one or two healthier recipes before January’s over and everyone forget their healthy eating goals. I didn’t make any big eating goals this for this year, but for the past 2 months, I’ve been trying to eat at least 3 servings of vegetables a day. I know that’s not a lot for a lot of you, but for me it has been a challenge. And I’m learning it’s a lot more effective for me to set goals related to consuming nutritious foods, than to set a restrictive diet. Try it if you’re struggling, it’s amazing how much less junk I eat because I’m filling up on veggies. This is about the easiest dessert recipe you’ll come across. I grew up eating it for breakfast so it’s not to0 unhealthy of a choice either. That’s it, enjoy while there still warm! 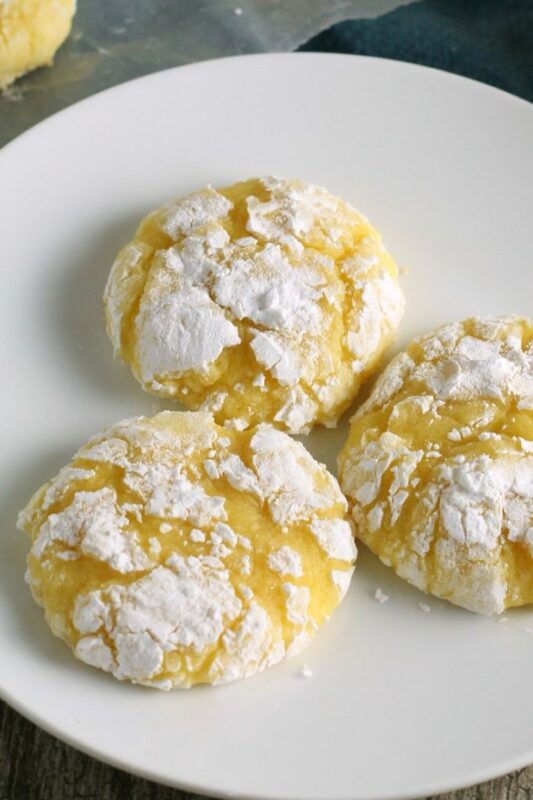 Since it’s grapefruit and citrus season and there are lot of recipes focusing on lemons and oranges, I thought it would be fun to highlight some dessert recipes using grapefruit. 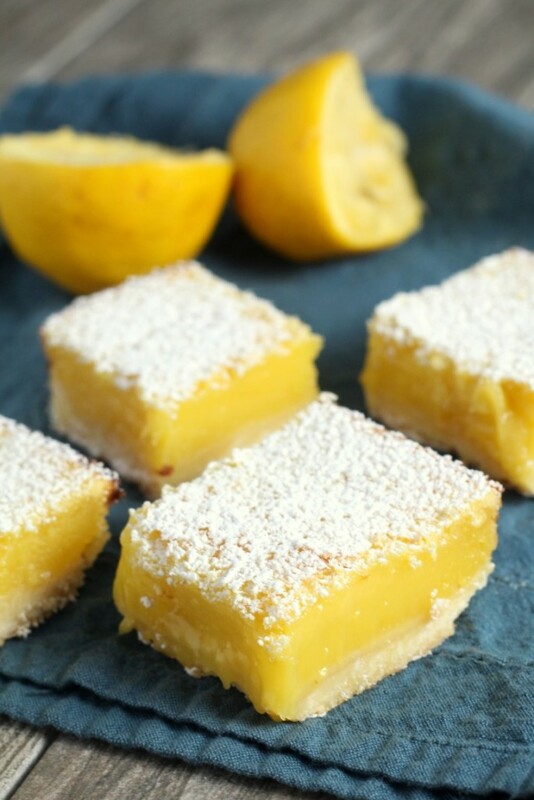 Pink Grapefruit Bars from The View from Great Island – These look like a grapefruit twist on a lemon bar. Yum! 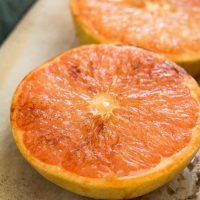 Cameron and I have been on a grapefruit kick the past couple weeks, so maybe you’ll see another grapefruit creation from my kitchen before the season is over. 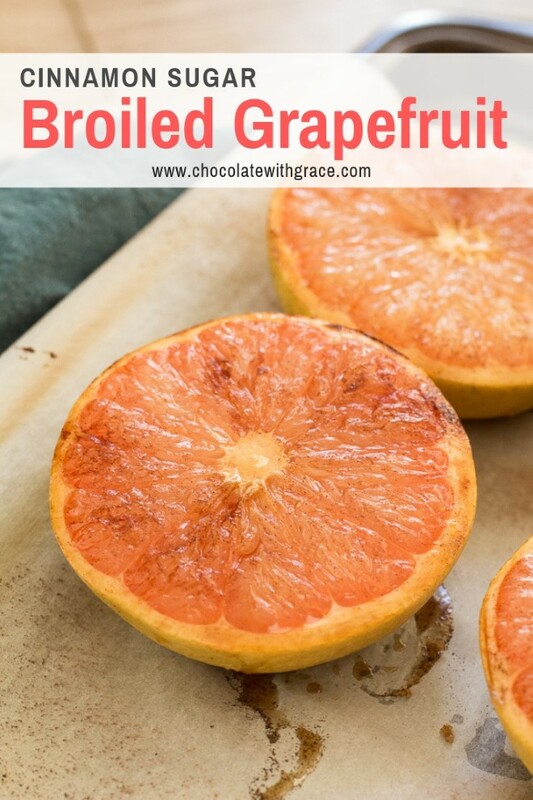 A cinnamon sugar broiled grapefruit. 3 ingredients is all you need. Preheat broiler to high and adjust rack so that the grapefruit will be about 3 inches below the heat source. 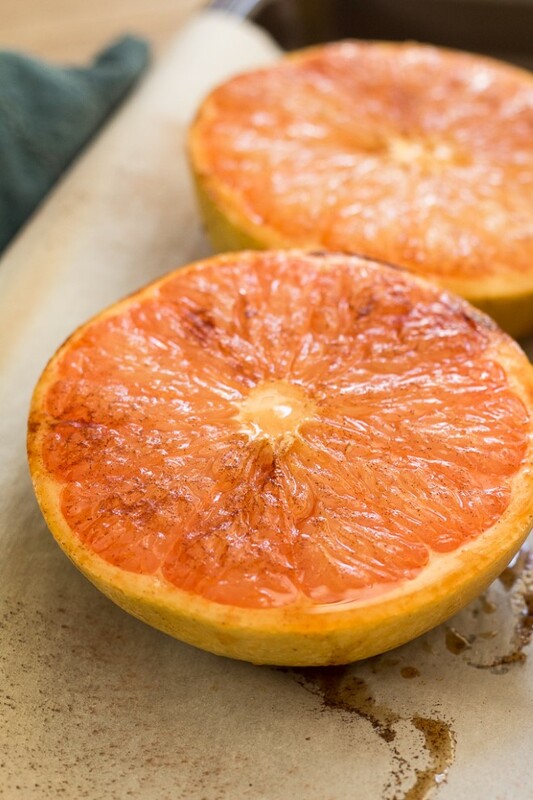 Cut the grapefruit in half and cut along the membrane of each section to separate the fruit. This makes it easier to scoop after it's been broiled. Place the halves onto a baking sheet. Sprinkle a half teaspoon of sugar or honey onto each half. Sprinkle with cinnamon. Broil for 3-5 minutes or until just started to brown. Nutrition information may vary significantly based on ingredients used and portion sizes. We are not responsible the reliability of this data or your reliance on it. We are not responsible for the results of any recipe you try from this blog/website, Chocolatewithgrace.com. Your results may vary due to differences in ingredients, humidity, altitude, cooking temperatures, errors, or individual cooking abilities. 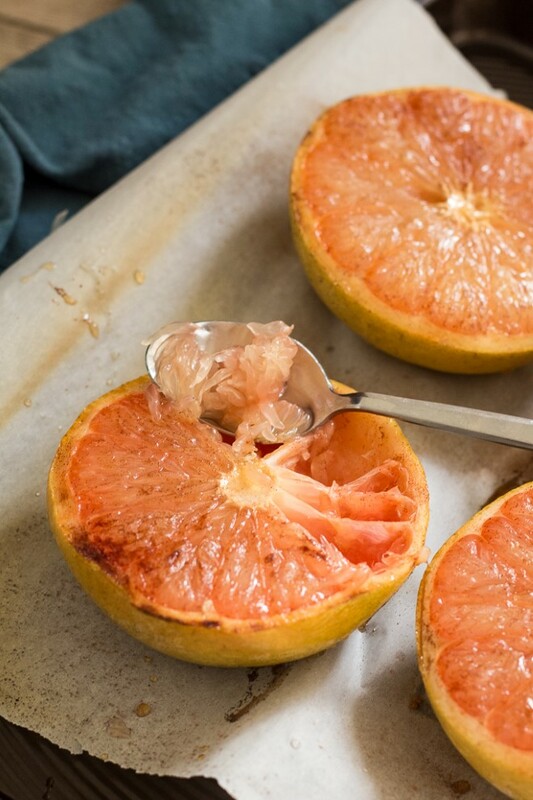 I use to eat grapefruit with sugar with my mom all the time! It reminds me so much of growing up…I can’t wait to try it! Such great ideas! Love them all. what a delicious breakfast or healthy snack! these will definitely help keep me on track with my new years goals!! I am so intrigued! I am going to the grocery store today to buy some grapefruits!